Got a little surprise in the mail this past weekend :D Just wanted to share these pictures for now! Looks awesome. I kicked myself because I ordered the galaxy like 2 days before the 4/20 sale, and when they put this up for pre-order. However, after receiving the galaxy and loving it, I don't think that ordering this as well would be a bad idea! 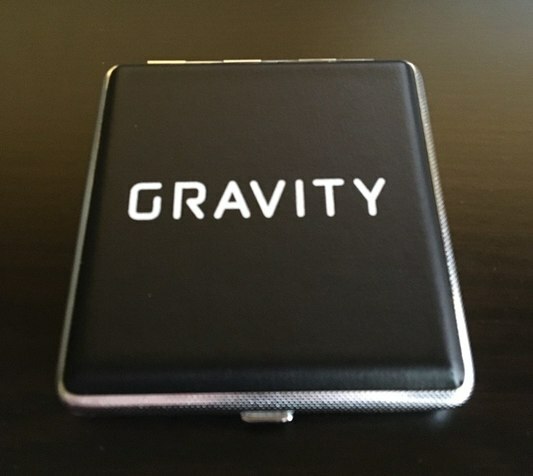 How do you like the ceramic atomizer so far? 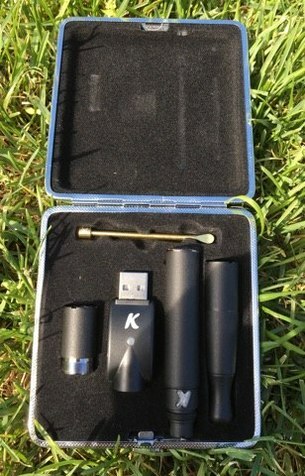 I will have to say that the customer service at Kandypens is absolutely 100% five star. I spoke to Savannah, and Karris there and both were awesome to deal with. 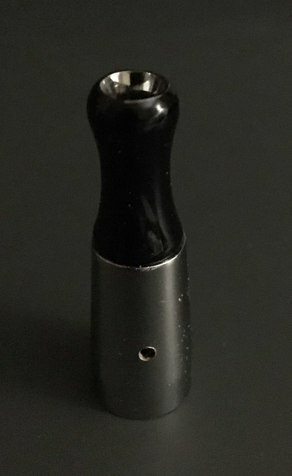 Pics of the test hole I drilled into a old kandypens piece first. Is real easy to do, just have a good sharp bit. 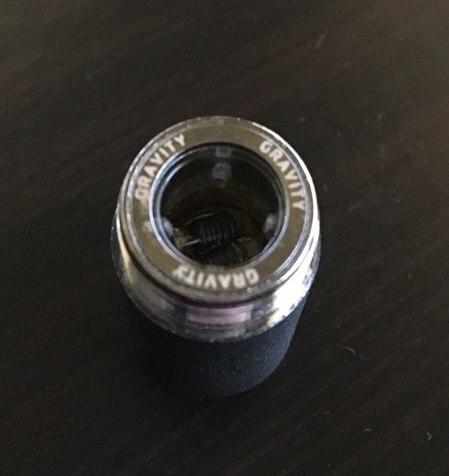 Is anybody having issues with the quartz coils? First one I got crapped out entirely after an ISO cleaning. 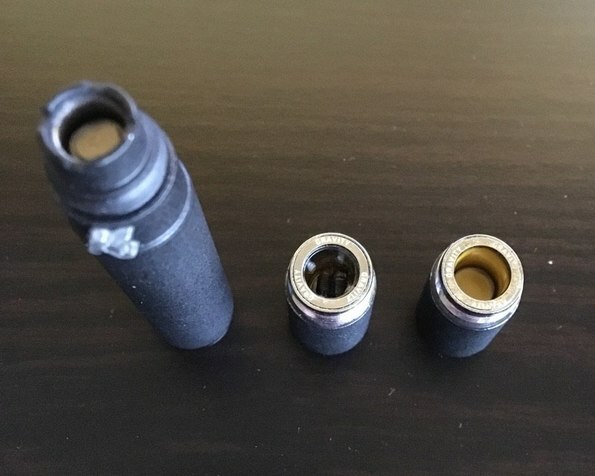 Lucky enough that they sent me a second and now after one month one of the coils crapped out. 1) anybody experienced durability issues with these? 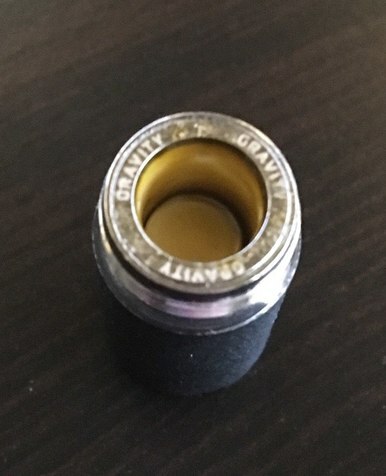 2) is there any way to fix a coil that's been burned out? Thanks!